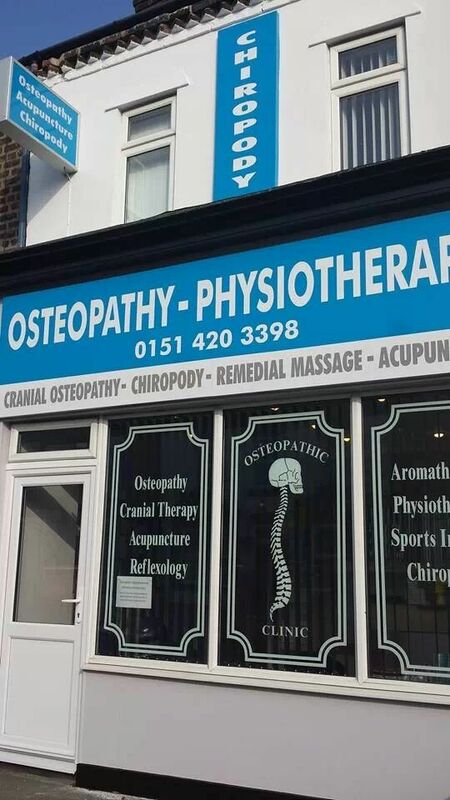 We are the first choice for people who re looking for a chiropodist in Liverpool. Chiropody is the total care of the feet. It plays an essential role in the maintenance of healthy, pain free feet and fuller mobility. Our services are suitable for any age group – from children with foot problems to older patients who are unable to cut their own toe nails. Regular treatment by a Chiropodist or Podiatrist can help to prevent problems before they begin. What conditions can do we treat? When it comes to your feet, they can often give you some tell-tale signs of your overall general health. If you begin developing symptoms such as tingling pains or stabbing pains in your feet then you should really get them seen to. If you decide that you will ignore the pain and continue as normal, these small pains can often turn out to develop into worse conditions. These can lead to potentially disabilitating conditions. Make sure you wear footwear that fits properly. Don’t wear shoes sizes small. Alternate you footwear each day to prevent bacteria forming in the shoe. It also give your feet room to move. Always wear shoes that will allow the feet to ‘breathe’. Wash and air running shoes before using. This will prevent build-up of bacteria. We recommend changing socks 1-2 times a day to prevent bacteria. Wearing socks more than one day can generate a build-up of bacteria which gives off a smell. Goretex is a great material for allowing your feet to breathe. We can provide receipts to claim back the cost of treatment with most insurers. We work with the likes of Simply Health, Medicash, Health Shields and more. All of the practitioners in our clinic are registered with HCPC, British Chiropody Association, and are members of the Surgical School of Chiropody. If you would like to book an appointment at our foot clinic in Liverpool, just simply fill in our contact form or call us directly.